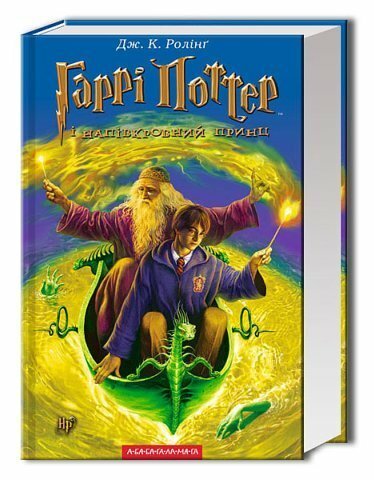 Ha-ha-harry Potter. . Wallpaper and background images in the vitabu vya kusoma club tagged: books harry potter.